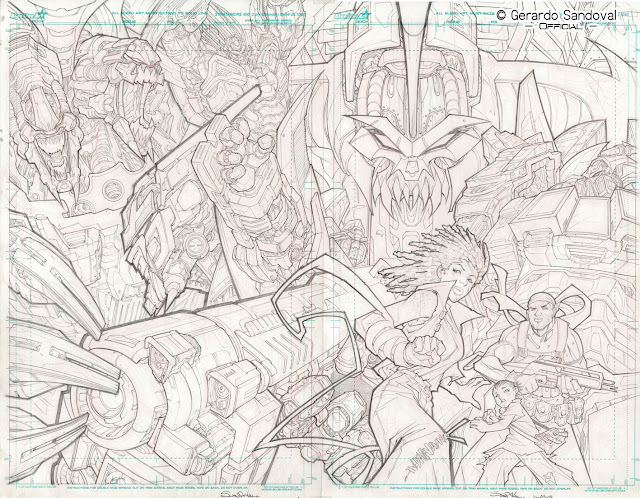 GERARDO SANDOVAL ART: DREAD FORCE POSTER!!! This piece was done with HB 0.5 and 0.3 pencils. Designed as poster and took me two days to finish it.